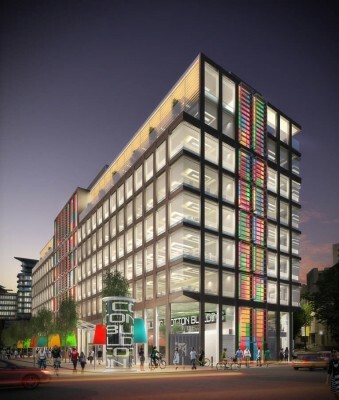 Completion news for No.1 Spinningfields, a £73million 20-storey landmark development that marks the culmination of Spinningfields, a thriving office-led, mixed-use district on the western edge of Manchester’s city centre. 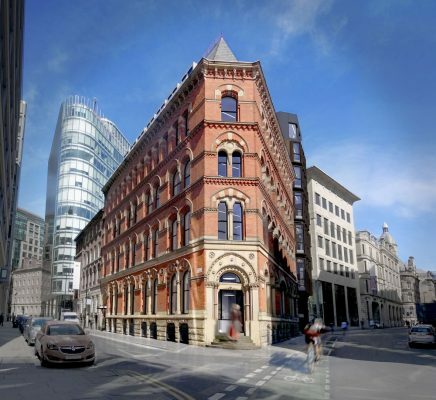 31 Booth Street is a Grade 2 listed office building in the Upper King Street Conservation Area, which forms the traditional commercial centre of Manchester. Originally designed by prolific Victorian practice Clegg and Knowles in 1868 the Venetian Gothic corner block was significantly altered in the 1980s. After a successful design competition, Faulknerbrowns were asked by Rochdale Borough Council to design a new civic office to achieve three strategic objectives. 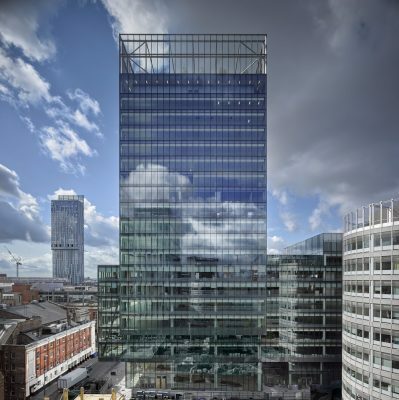 This page contains a selection of major Manchester office building designs, with links to individual project pages. 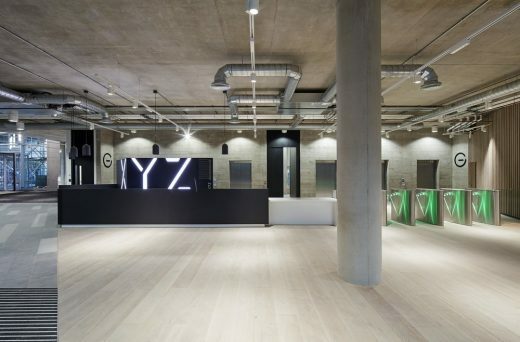 We’ve selected what we feel are the key Mancunian Buildings, but additions are always welcome.